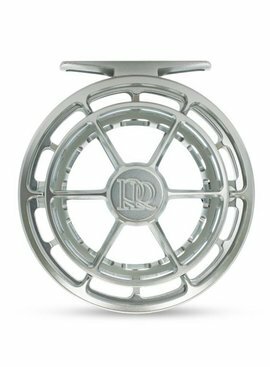 The Ross Cimarron series reels have become one of the most respected fly reels on the market due to their strong, super-smooth drag system, tough-as-nails reputation, and refreshingly reasonable price. This is not a compromise reel by any stretch. 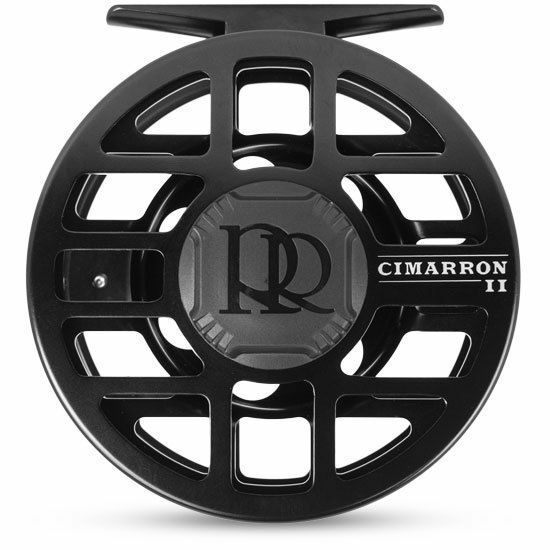 Machined to precise tolerances from a proprietary 6061-T6 aluminum alloy, and anodized with a type-II finish, the Cimarron II will continue in the footsteps of the Cimarron tradition as a perennial favorite of outfitters and professional guides worldwide. 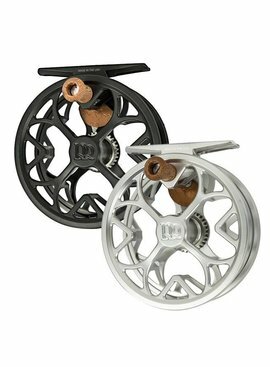 A bold, new, Frank Lloyd Wright-inspired porting design yields a lightweight reel while maintaining both strength and rigidity. Prepare to be impressed. -T-6061 aerospace grade aluminum alloy and are Type II anodized for a hard, durable finish. -Delrin 500AF, Teflon-impregnated drag system,self-lubricating, synthetic drag system that is virtually maintenance free. 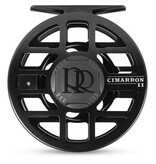 -Ruggedly designed, square-shaped drag knob that provides a strong, positive grip in all types of fishing conditions. -Delrin composite handle has an engineered hourglass shape for improved grip and control.